Coral taxonomy has been changing at a blistering pace in the past few years, all thanks to advancements in our understanding of the group’s complex evolutionary history. 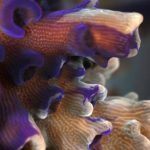 The introduction of genetic data has been key to these new insights, and now the latest group to undergo the nomenclatural knife is Euphyllia, a genus of large-polyped stony corals that should be familiar to any reef aquarist. Euphyllia occurs across the Indo-Pacific and is home to perennial favorites like the Frogspawn Corals (E. divisa & E. paradivisa), the Hammer or Anchor Corals (E. ancora & E. parancora), and the Torch Corals (E. glabrescens & E. paraglabrescens). 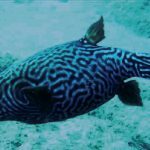 You’ll also find a few other less familiar taxa, some of which do also occur in the aquarium trade—E. yaeyamaensis, E. cristata, E. baliensis. At least, that’s how we’ve understood this genus up until now… Previously, morphologists went so far as to break the group into a pair of subgenera based on whether the colonies were branched (Euphyllia sensu stricto) or not (Fimbriaphyllia), but this resulted in species with highly similar tentacle morphology (e.g. E. divisa vs E. paradivisa) classified apart from one another. Why did so many of these corals seemingly have branched and unbranched variations, and how were these all related? As it turns out, genetic data paints a very different picture. Instead of basing our classification on their skeletons, the more informative traits relate to their tentacle morphology and reproductive strategy. Among these corals, there is a major split between the Torch Corals and all others. 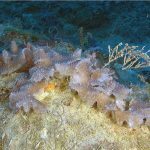 Morphologically, we see this divide in the greatly elongated tentacles of E. glabrescens and E. paraglabrescens, and, less obviously, E. glabrescens is reported to be a hermaphroditic species that broods its young—the other taxa have separate sexes (=gonochoristic) and broadcast their gametes in the typical coral manner. Now, this has some interesting ramifications for how we name these groups, but things are about to get confusing in a hurry. 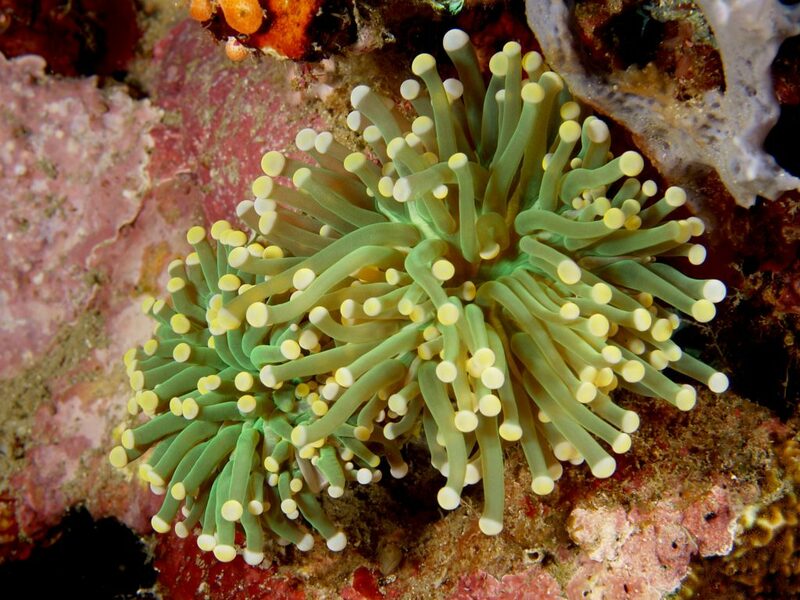 Euphyllia as a genus-level taxon dates to a study published in 1846 by the American scientist James Dwight Dana and was erected to contain the Torch Coral (E. glabrescens), along with a variety of other corals now classified elsewhere (e.g. Flabellum, Monomyces, Plerogyra, Eusmilia). He also included either the Frogspawn Coral or the Hammer Coral in this group, but, unfortunately, we don’t know which, as the two have indistinguishable skeletons, differing only in their tentacle morphology. The name he used for this coral was Euphyllia meandrina, which we now regard as a junior synonym of an earlier name, Euphyllia fimbriata (Spengler 1799). While it might not be a familiar name today, it was the nomenclature used for the corals we now know as E. ancora and E. divisa, which were both described in 1980 by Veron & Pichon. These authors had no way of knowing which of these corals E. fimbriata referred to, owing to their identical skeletal structure, and so they chose to discard that name as a nomen dubium (literally, a doubtful name). This designation has the effect of making it a sort of taxonomic pariah of no formal standing, but that’s not really appropriate here, as E. fimbriata is clearly one of these two species… we just haven’t been able to figure out which one. There is, however, a good chance that newer micromorpholgical techniques might be able to clear this up. 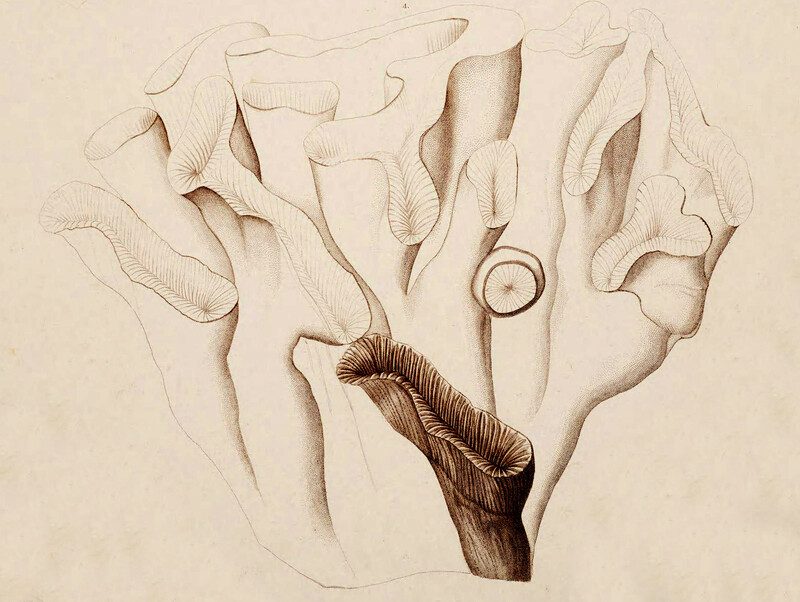 Dana’s illustration of Euphyllia meandrina, which is a junior synonym of Euphyllia fimbriata. But is this a Frogspawn or a Hammer Coral?! Dana, J. D. (1846-1849). Zoophytes. United States Exploring Expedition during the years 1838-1842. Lea and Blanchard, Philadelphia. 7: 1-740, 61 pls. (1846: 1-120, 709-720; 1848: 121-708, 721-740; 1849: atlas pls. 1-61). 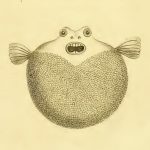 Spengler L (1799) Beskrivelse over en nye og sielden Koral-Art, kaldet Madrepora fimbriata. Nye Samling af det Kongelige Danske Videnskabers Selskabs Skrifter, Kiøbenhavn: 5: 607-614. Veron, J.E.N., Pichon, M. (1980). 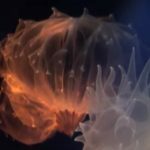 Scleractinia of Eastern Australia – Part III. Family Agariciidae, Siderastreidae, Fungiidae, Oculinidae, Merulinidae, Mussidae, Pectinidae, Caryophyllidae, Dendrophylliidae. Australian Institute of Marine Science Monograph Series. 4: 1-459.